Roadrunner Records group Coheed and Cambria have announced details of their long awaited new album and label debut, The Unheavenly Creatures (album art & track listing below). The sprawling fifteen track, self-produced, 78-minute epic finds Coheed and Cambria returning to the conceptual narrative of The Amory Wars. The band have launched pre-orders for the album’s deeply immersive Vaxis – Act 1: The Unheavenly Creatures Limited Edition Deluxe Box Set. Pre-orders for The Unheavenly Creatures standard album will begin Friday, June 29, with new music from the forthcoming LP arriving next week. Set for release October 5th, the box set includes an exclusive eighty-plus page hardcover illustrated sci-fi novel with strikingly realistic colour imagery by Chase Stone, as well as the complete Act 1 novella written by frontman Claudio Sanchez and his wife, Chondra Echert. The set also houses a fully-wearable hard-plastic mask of the main character in The Unheavenly Creatures, a CD copy of the album, as well as the exclusive bonus album, The Crown Heights Demos, showing the songs in their original written form. Additional items include a 3-panel fold out poster of expanded album cover art, and the Unheavenly Creatures Black Card which will allow all card holders early access to tickets and early entry to Coheed and Cambria headline dates (including this summer’s tour). For more information on Vaxis – Act 1: The Unheavenly Creatures Limited Edition Deluxe Box Set, visit www.coheedandcambria.com. 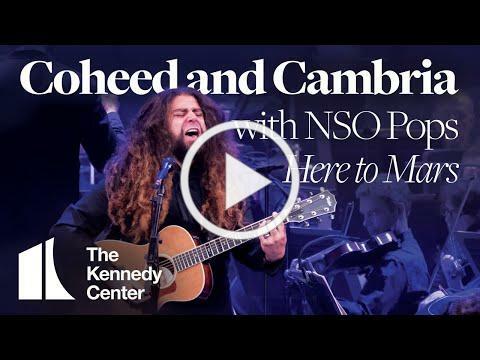 Furthermore, Coheed and Cambria celebrated the 60th anniversary of NASA earlier this month by joining the National Symphony Orchestra as guest performers at The Kennedy Center in Washington, D.C. 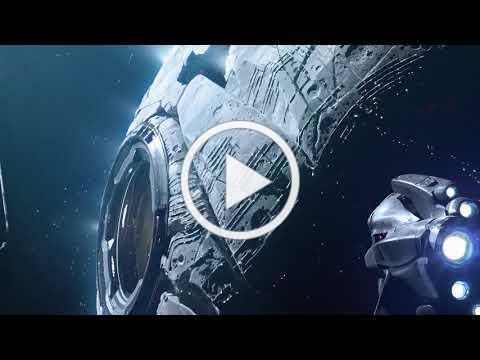 The event – NSO Pops: Space, The Next Frontier – featured music inspired by space—both fact and fiction—and saw Coheed and Cambria deliver a poignant performance of their song “Here To Mars” backed by the NSO Pops. The performance has quickly garnered over 700K views on The Kennedy Center’s Official Facebook. This July Coheed and Cambria will set out on a U.S. co-headline mostly-outdoor tour with Taking Back Sunday and special guests The Story So Far. The 28-city U.S. tour runs July 6th – August 12th. Tickets for all dates are on sale now. For tickets and more information please visit www.CoheedandCambria.com. Comprised of Claudio Sanchez (Vocals / Guitar), Travis Stever (Guitar), Josh Eppard (Drums) and Zach Cooper (Bass), Coheed and Cambria has gripped listeners and press around the globe with their visionary compositions and conceptual mastery.